From the team at SunDance Graphics! ← Creativity has no age limit! 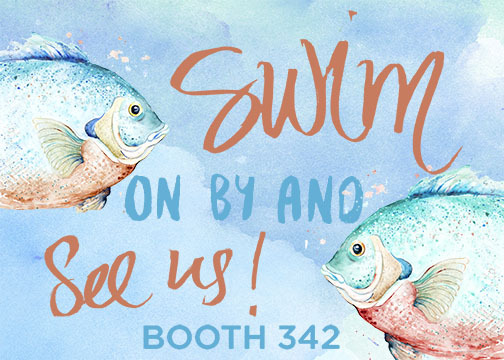 Surtex 2016 is going to be here before you know it! Creativity has no age limit!